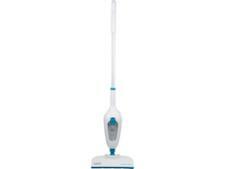 Black & Decker FSM1605 steam cleaner review - Which? 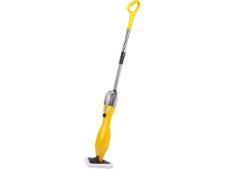 The Black and Decker FSM1605 is an upright steam cleaner that can be used on all sealed hard floors. 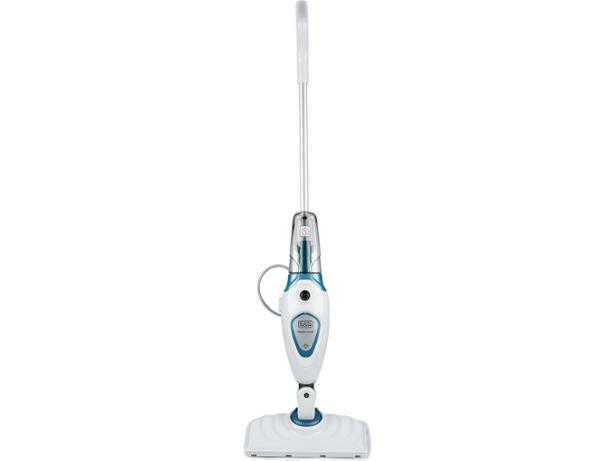 As with other steam cleaners it enables you to kill bacteria and shift stains without resorting to chemicals, while Black and Decker claims that this model won't leave your floors soaking wet. To find out whether this is true, and to see how the FSM1605 compared to other steam cleaners you can buy, we sent it off to be tested at our lab.